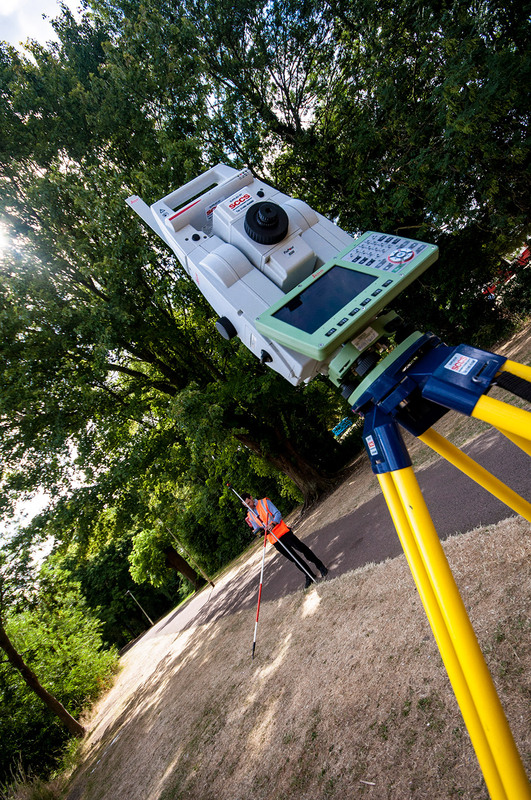 Our surveying team delivers a precise site ‘picture’ in order to accurately assess site constraints and suitability at the early stages of a project. This helps architects, planners and engineers quickly identify the basic parameters for a successful design concept. Like all professionals, land surveyors have to move with the times. 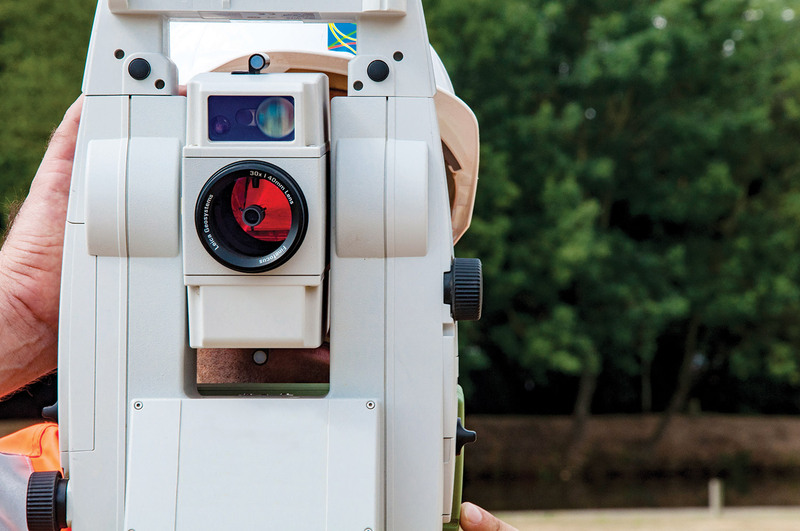 Today the term ‘geospatial engineer’ more accurately describes the modern surveyor. If your project needs to be mapped, modelled or marked out, accurate measurement is the prerequisite for all construction. Whether you require sub-terrain service mapping or measurement of an adjacent steeple spire, we can provide the survey required. 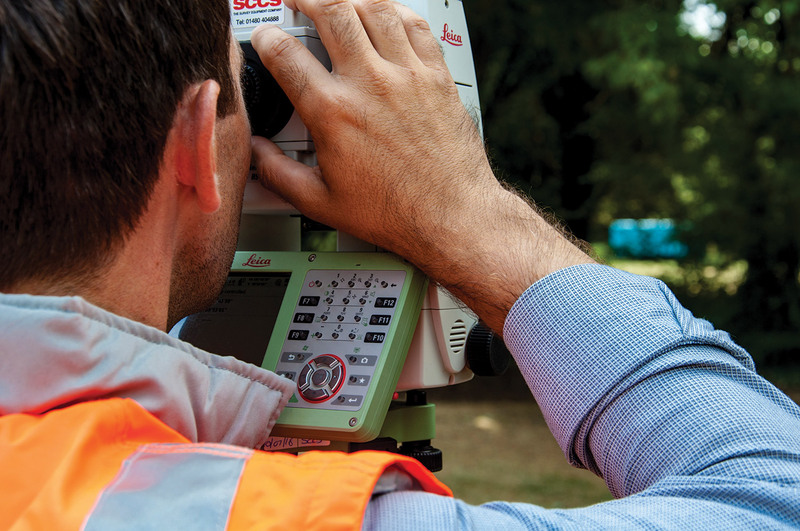 We respond efficiently to survey requests, ensuring optimum cost efficiency for the project. For example, by proving the presence of ancient drainage systems, we regularly increase the development potential on a site. Years of building industry experience, an active training programme combined with the latest hardware and processing software means we continually provide a professional and quality assured service. We offer honest and realistic advice in an increasingly bureaucratic world. Offsite details such as access and drainage are as important as the site itself, and we are experts in the positive resolution of boundary disputes. As part of the wider Woods Hardwick services, we work with a broad mix of experts and professionals. This gives us a unique insight into the many end users of our survey products and ensures that the initial brief is the right brief for you.